A home says a lot about your style and class. If you want to revamp your home as you had always dreamt of doing, Delray Beach Water Damage is the best company to work with to translate your dream into reality. We give your home a totally new look, without damaging it or pulling it down. We partner with experienced contractors and other experts for all kinds of reconstruction and remodeling work, and are the most favored name in the Delray Beach, FL region. 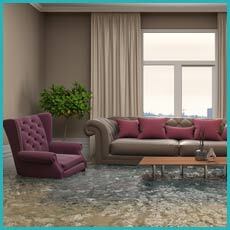 If your home or office has faced the worst effect of a flood or fire, it is we who can give you the necessary solutions. Apart from restoration, we are experts in giving your property a complete makeover just in case you want it to look different. Our broad range of services covers all that your property might need from beginning till the end. Also, with us around, your worries about dishonest contractors who would use inferior quality materials are now over. You can now rest assured of receiving a quality job within a stipulated time. Our professionals have the equipment, experience, technical expertise and the commitment it takes to treat your property with care and improve its curb appeal. Our free estimates are not laden with hidden or extra charges. Fast, unobtrusive and affordable, we offer unparalleled services that are aimed at achieving maximum customer satisfaction. Why look elsewhere, when you can get the best in Delray Beach, FL area with us? Our company has hired the best technical experts in this industry and works with high-tech advanced tools to reinstate your property to its previous beauty. We are completely transparent in all our dealings and with us; customers can rest assured of receiving fair packages. When your property faces the aftermath of a devastating fire or water damage, it will be unwise to just give it a touch of fresh paint or putting up new wallpaper. While this might apparently patch up the signs of destruction on your walls, it can be fatal to ignore the grave danger that might lurk behind it. 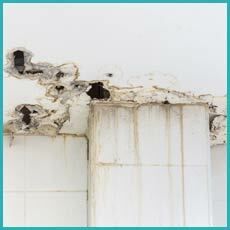 We can assess the damage and suggest if you would need a full or partial service reconstruction. Whatever be your requirement, we can give you a complete solution. Your life can go topsy-turvy after your property is hit by a disaster. Whether it is a natural calamity or a plumbing issue, both can take a toll on your life, bringing things to a standstill. Every moment lost can intensify the damage and cause heavy financial losses. Our extensive experience and expertise makes us the ideal company to rely on after a disaster. 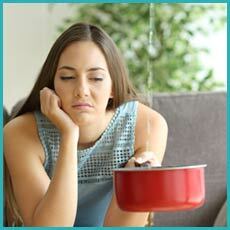 Delray Beach Water Damage not only reaches you in less than 30 minutes, but also finishes the reconstruction work fast. We know that delay is not ideal, and that every moment lost can only cause the damage to spread further. We therefore use cutting edge equipments and modern methods to salvage your property fast. With us, your search for the best expert ends. 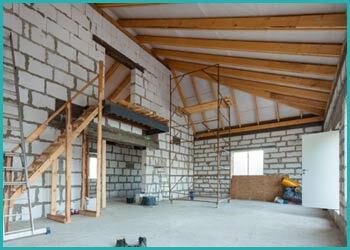 We are pros in handling all kinds of remodeling and reconstruction jobs. 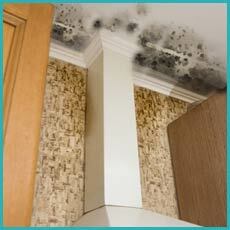 If you are looking for the best quality work, just call us on 561-330-5099.